New Patch , New BUG..
P.S. : Before Any New Patch , U have To Read The Info. 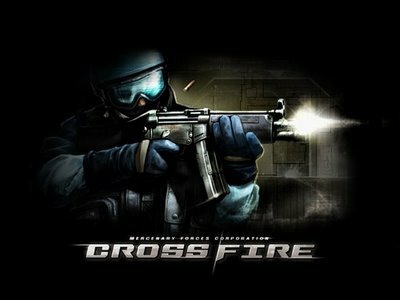 That Wrote in CrossFire Box , To Know That u maybe get bug or something Else..